In a survey of 400 UK accountants, Barclays emerged as the top rated bank for addressing the needs of small businesses by 23% of respondents. 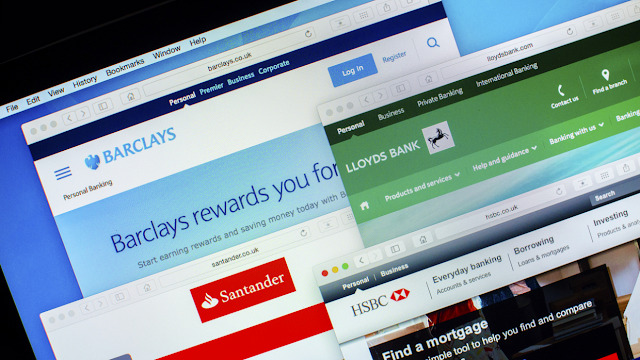 The ranking of UK banks’ small business services was compiled in the UK Partner Benchmarking Report from cloud accounting developer Xero. The study asked accountancy practitioners a range of questions to assess their performance, including a segment devoted to their relationships with banks. Sixty-one per cent of the best performing practices maintain active relationships with bankers, compared to 29% of firms rated “not so good” in the benchmark study. Respondents were asked to rate the banks they dealt with based on how effective they were at meeting the needs of small businesses. Accountancy practitioners identified this service element as their top priority when choosing a bank. Barclays was rated as the best bank to work with by 23% of participating accountants, and was ranked in the top four by 66%.